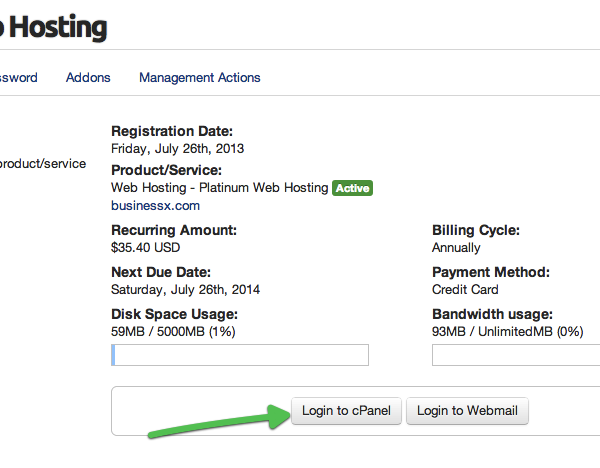 How to login to cPanel to manage Web Hosting account? We start by visiting the website webx.net. 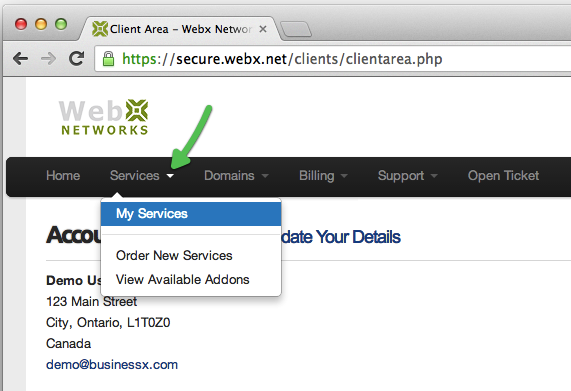 Next we’ll click on Client Login to visit the billing and support system for webx networks. You can find the link on the home page, in website footer, on contact us page and many other pages. We are now on the login screen of Client Dashboard. Enter your email address that you used for the account signup. If you do not remember the password, you can request a password reset. Now we have logged into client dashboard. From the menu Services, select My Services to see your web hosting account plan. If you have multiple hosting accounts, you can see them all listed here. 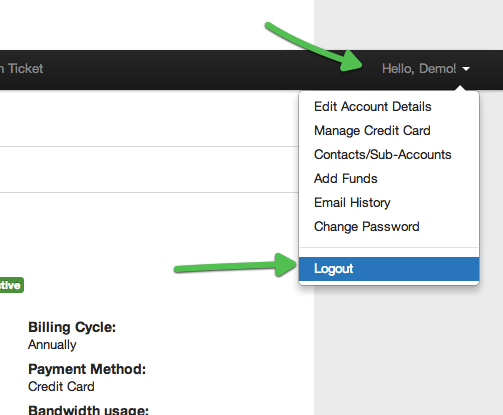 Click on View Details button on the account you wish to login. On this screen you can see your account plan details, including billing, next payment date, as well as your account disk and bandwidth usage. 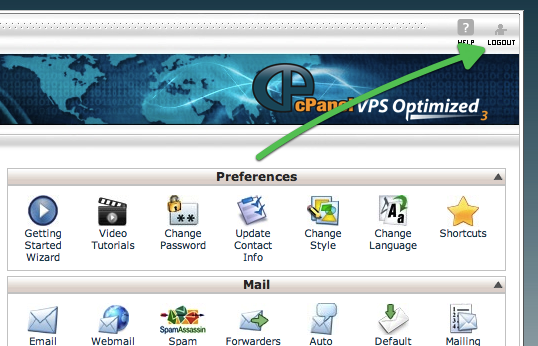 You can login to cPanel and Webmail from here as well. 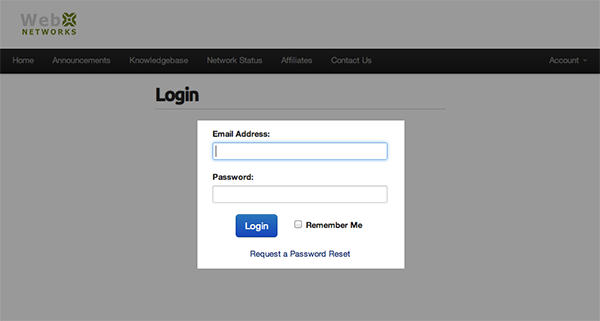 We are going to login to cPanel so let’s click on Login to cPanel button. The billing system tries to login you if it has your password (which is typically not the case, therefore you may see the login is invalid error, which is perfectly normal). Your username is already filled in. 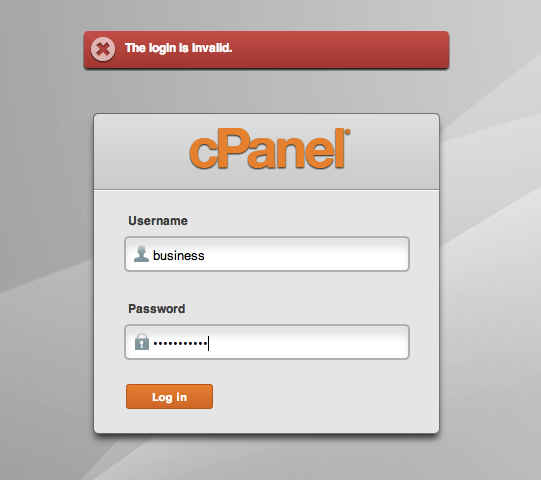 Enter your cPanel password to login. This is the same username/password that you use for FTP to manage your account files. Now we have logged into cPanel. When you login for the first time you will be presented with the option to go through Getting Started Wizard. 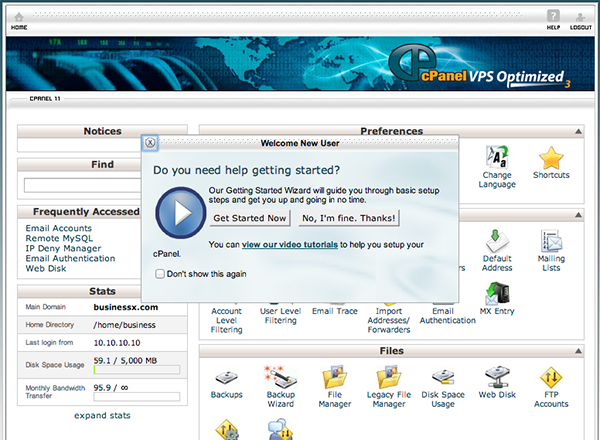 There are many video tutorials to help you get up to speed with cPanel’s basic functions. You can manage your email services, files, domains, databases and web applications here. To logout, click logout icon on the top right corner. To logout from the client dashboard, click logout from the menu under your Name.